Following the iconic visual created by Annie Leibovitz, we worked. 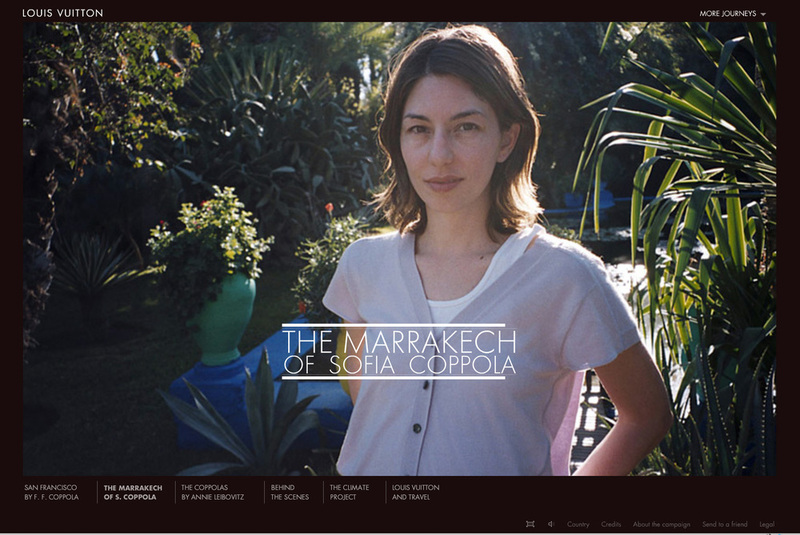 with Sofia Coppola who decided to shoot the digital components herself in Marrakech. 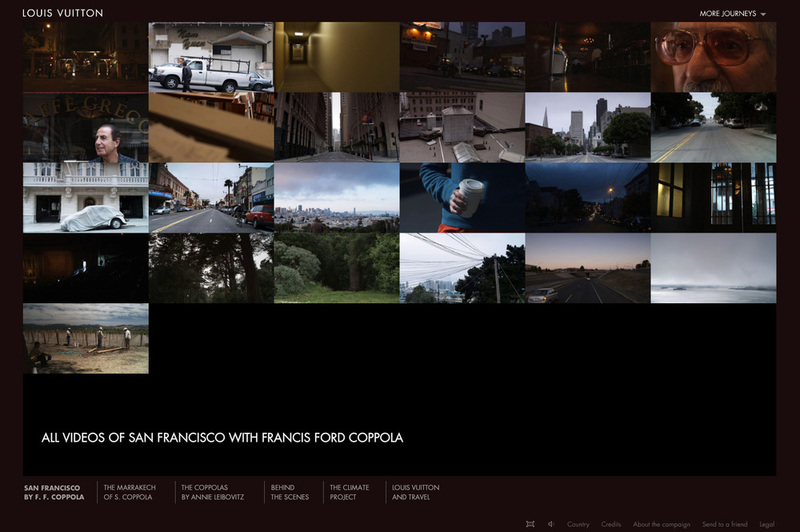 San Francisco by Francis Ford Coppola was a interactive story with multiple chapters to uncover along the way. Below are some of the chapters.